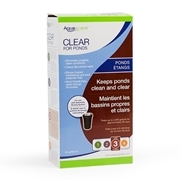 The Aquascape Automatic Pond Dosing System eliminates the guesswork and routine of adding water treatments to your pond, fountain, or water feature. 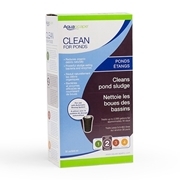 In order for water treatments to work correctly, or to maintain optimum water quality, they should be added consistently and on a regular basis. 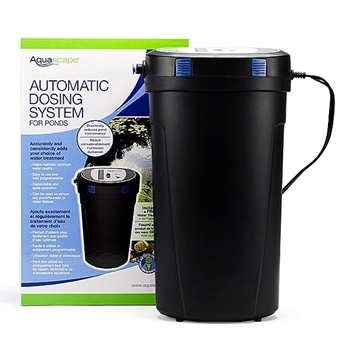 The Aquascape Automatic Pond Dosing System accurately and consistently applies your choice of water treatment.